Browse our range of carefully designed and well tested routes. 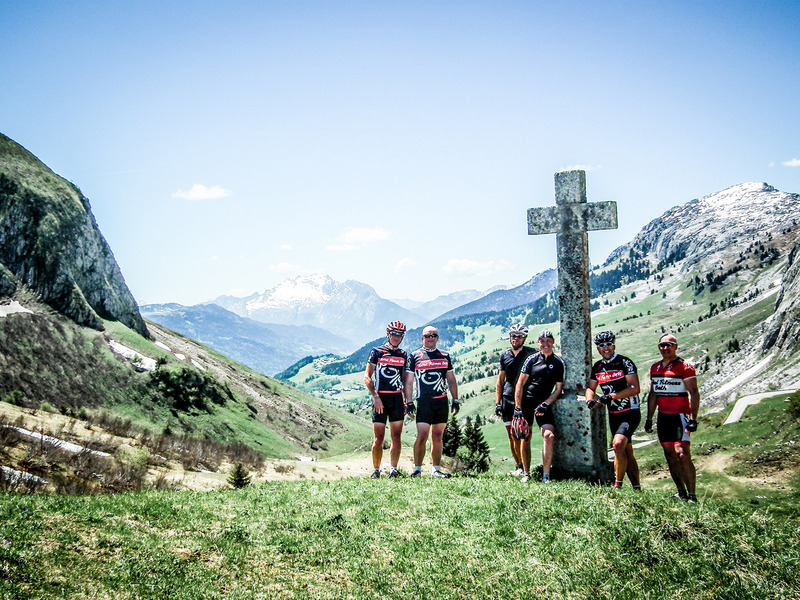 Our fixed date supported road cycling tours offer a wide range of destinations and showcase some of the best cycling in Europe. Book any of our tours exclusively for your group and we can tailor the package to suit your specific needs. Alternatively choose our custom tour option for a complete package designed from the ground up just for you. 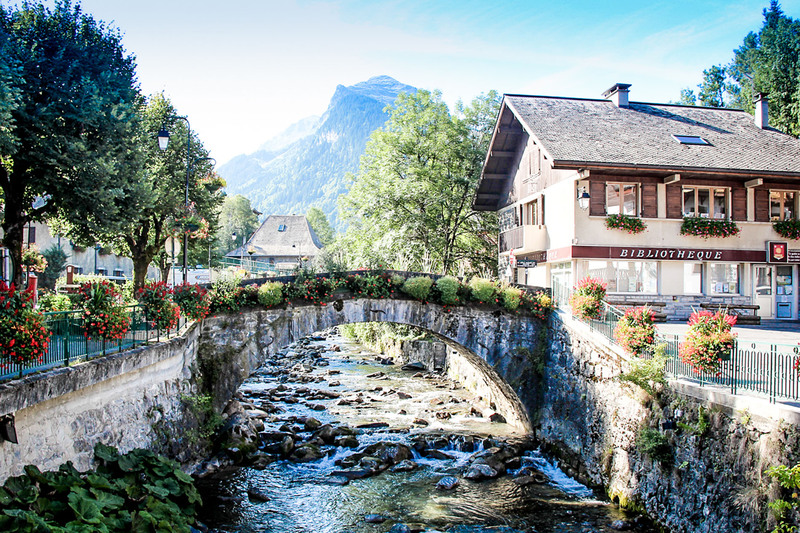 Make the most of your precious August bank holiday time with this Morzine road cycling holiday in the mountains of the Haute Savoie. Leave work far behind and immerse yourselves in the very best riding experience with our careful selected routes, attentive support service and a fully catered package. 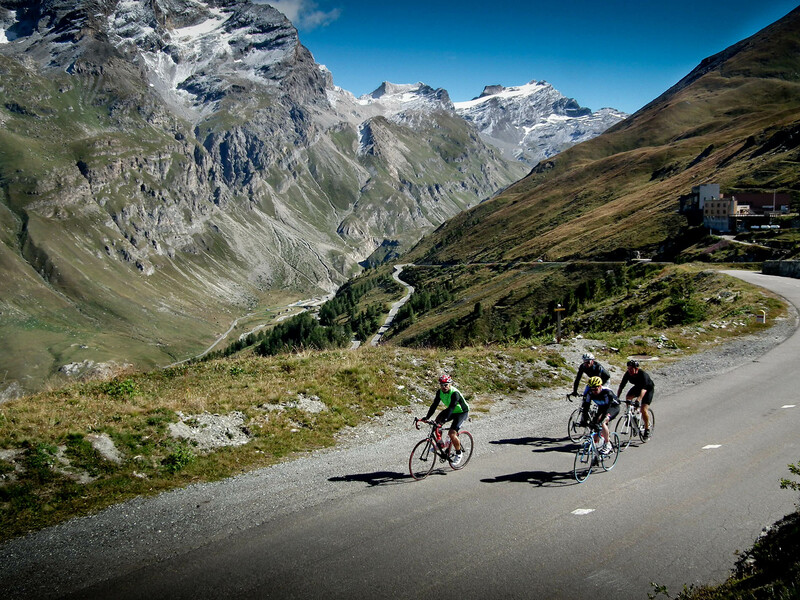 With 17 alpine passes, historic monuments, beautiful alpine villages and national parks, this is a must do cycling holiday for any keen cyclist. 627km and nearly 17,000m of climbing over 6 days sees us travelling over some of France's most legendary mountains; the Galibiere, Iseran, Izoard and Bonette to name just a few. 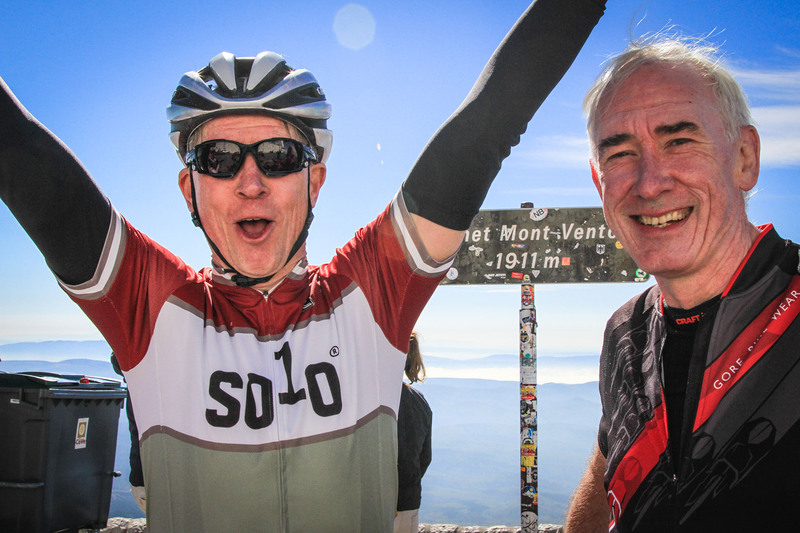 Combine two of the most iconic climbs in cycling history in three days of stunning riding. 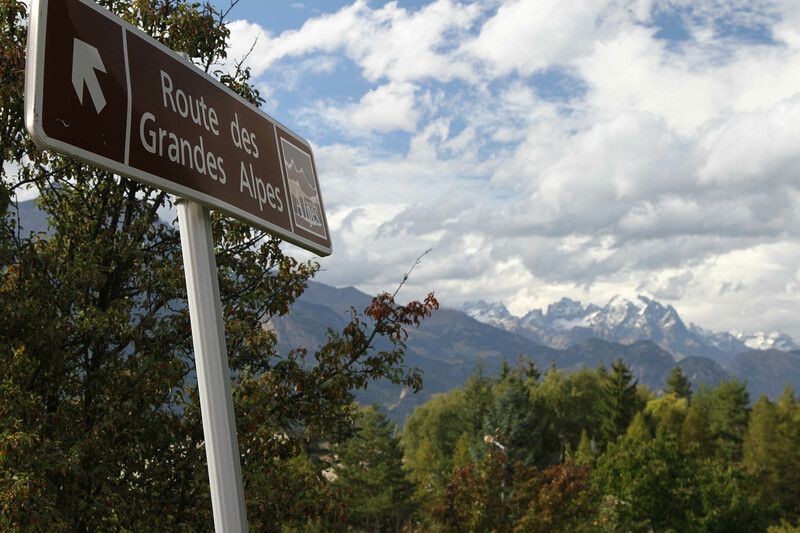 The two must do climbs on any keen cyclists bucket list, steeped in Tour de France history and firmly embedded in the greatest stories and legends of our sport. 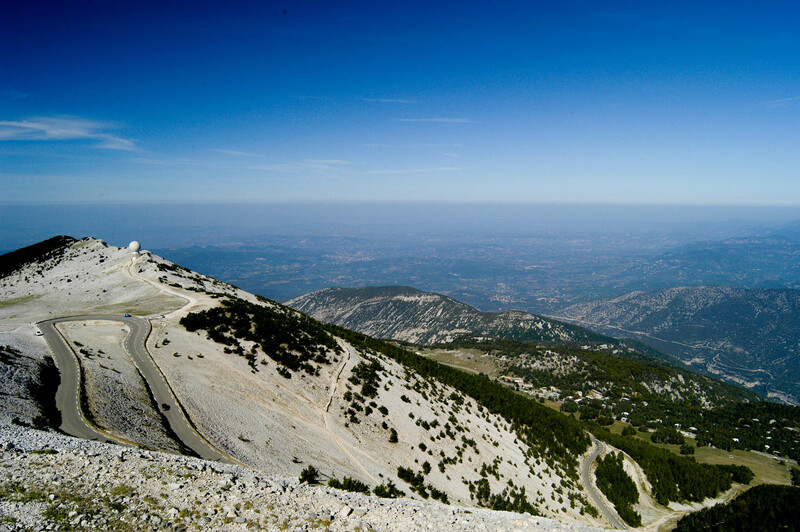 This fully supported cycling holiday takes you from the peaks of the French Alps to "The Giant of Provence."